Welcome to the party! A huge thank you for making last week's party the largest one, yet! You all are so awesome. 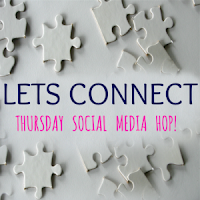 We had so many great projects and recipes, that I am going to do the Pick of the Bunch in several posts this week. There were just too many to put in one post. I have the most creative friends! Thank you so much for partying with us this week. I hope you have a fabulous weekend. 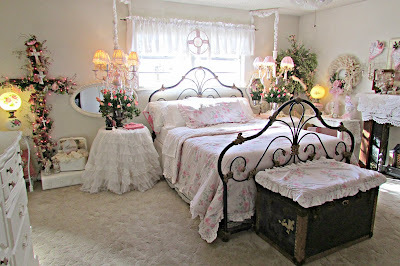 Penny's Vintage Home shared some awesome tips for creating a Romantic Bedroom. Everything looks so beautiful! Grandparent's Plus created this awesome Valentine rag heart wreath in 30 minutes! I love it! 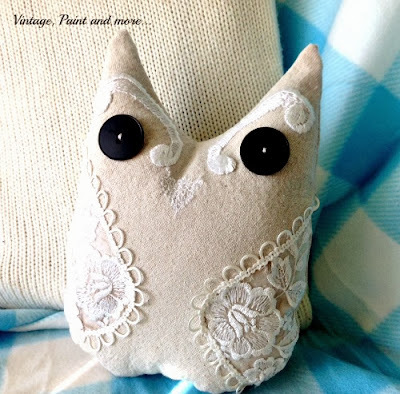 Vintage Paint and More made this awesome drop cloth oil pillow! So adorable! 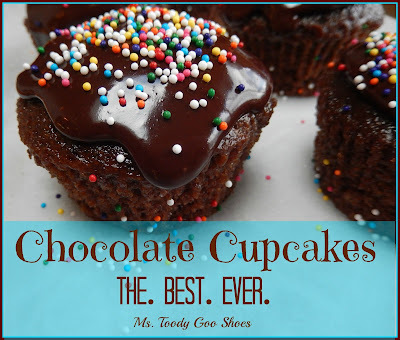 Ms. Toody Goo Shoes shared the recipe for these yummy Chocolate Cupcakes. The best part is one bowl and no mixer! 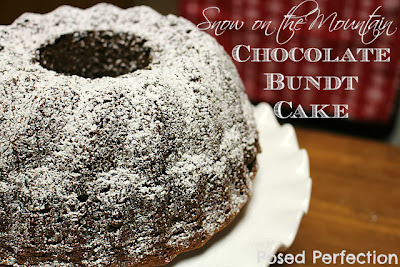 This Snow on the Mountain Chocolate Bundt Cake by Posed Perfection looks amazing and delicious! Thanks for hosting Kathy. Love joining in. Have a great week. Thanks for hosting another fun party! Hope you have a great weekend! Hi Kathy, thanks for hosting and have a nice week. Thanks so much for featuring my Valentine Rag Heart! Appreciate your hosting this party, too! Kathy, thank you so much for featuring my chocolate cupcakes! What a pleasant surprise, when I went to link up. Thanks for hosting! Thanks so much for hosting, Kathy! Thanks also for featuring my Snow on the Mountain Chocolate Bundt Cake. What a fun surprise! Hope you have a great rest of the weekend! Thanks for the great party Kathy! Wonderful features - the Chocolate Bundt cake is speaking to me! Hi Kathy, thanks for hosting a great party. Those chocolate cupcakes that are featured look amazingly decadent. On my way to visit, now.